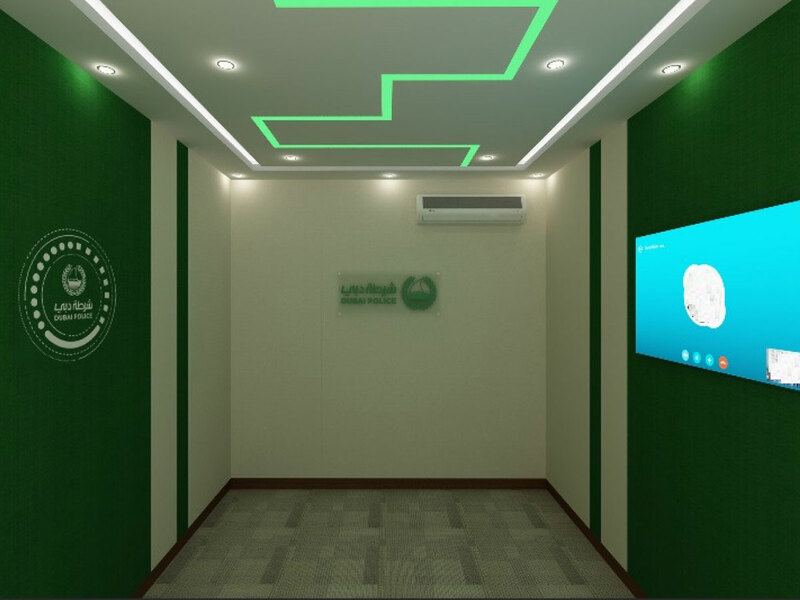 Dubai: Suspects with minor financial cases will stand on trial with a judge through a video conference room in a step to cut time and effort, an official said on Sunday. Brigadier Jamal Salem Al Jallaf, Director of Criminal Investigation Department at Dubai Police, said that the new smart system in the judicial system will help speed up trials. “Suspects will have a chance to attend trial without going to the courtroom. The new service will cut time and reduce effort,” Said Brig Al Jallaf, adding that Dubai Police are keen to use the latest smart platforms. The remote trial will decrease the number of the judicial procedures from seven to three steps only. It will reduce the time and effort of employees in achieving the judicial process. The virtual courtroom was inaugurated at the Wanted Department at Dubai Police’s headquarters in Al Ghusais. It will help speed up trial for suspects with minor financial cases like bounced cheques. Colonel Saeed Al Ayali, Director of the Wanted Department, said that Dubai Police launched the new courtroom in cooperation with Dubai Courts and Rental Disputes Centre to facilitate and improve services for defendants and to speed up the judicial process. “The remote trial will decrease the number of the judicial procedures from seven to three steps only. It will reduce the time and effort of employees in achieving the judicial process,” Col Al Ayali said. He said that in the past, the suspect was transferred by bus to the courts then wait to be presented in front of the judge and then wait until the verdict is issued and return to the detention centre. “Now we present the suspect to the judge through the video conference and the judge will issue the judgement,” he added. Dubai Police said that the smart system will allow prosecutors to carry out investigations through conference calls instead of having to carry around case files.